Includes: Headpiece and Jumpsuit with attached Hand/Foot covers. Mascot costume gives you a chance to become what you really want to look like. 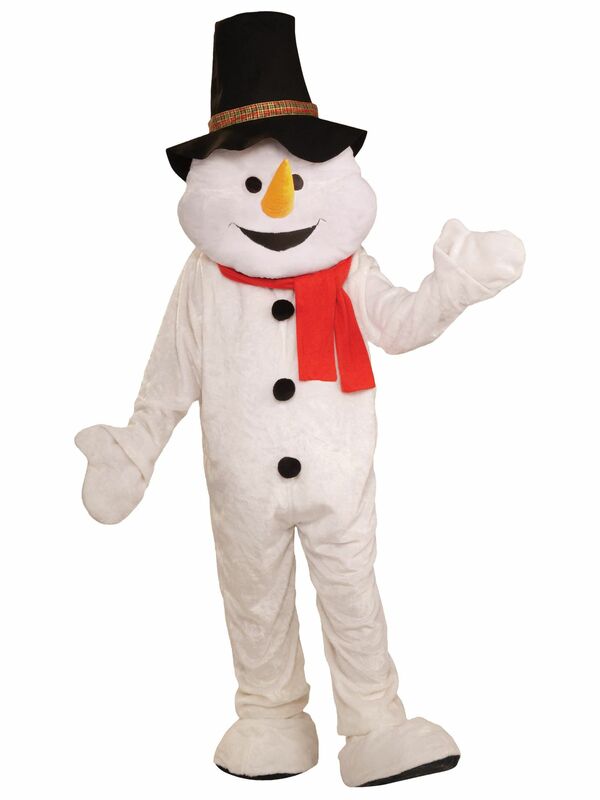 Go for some extra fun this time and entice everyone with your laughable expressions in a Mascot costume. Lets bring more fighting spirit to your team with mascot outfit. This will not give you goose bumps but you will get all attention in the party. Are you really excited for getting a completely new look? Look cool among your friends in our Snowman Plush Economical Mascot Adult costume.